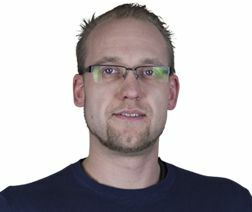 among collectors and investors for its first class quality. 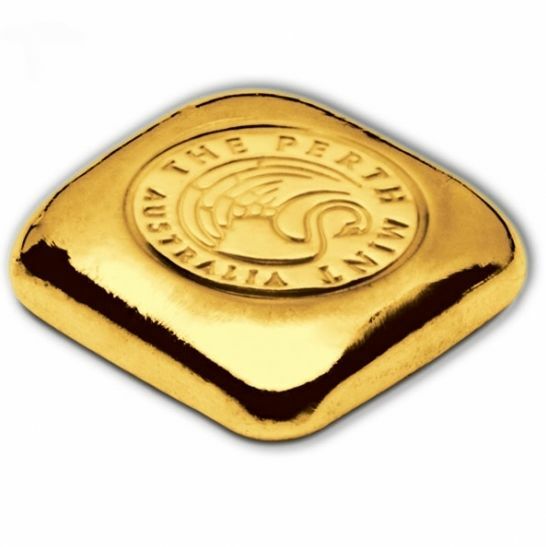 Beautiful pored gold bar from the Perth Mint. 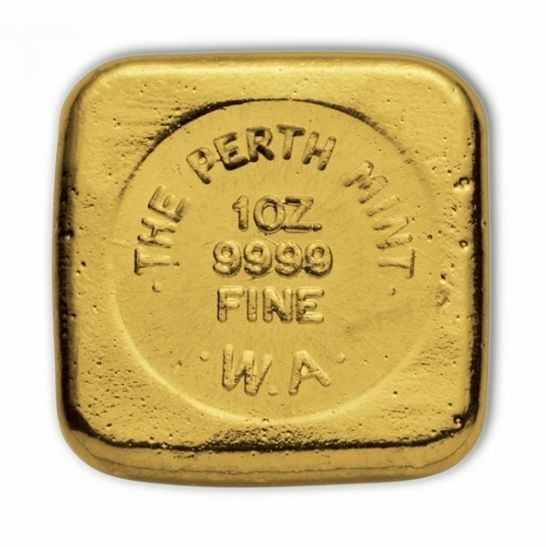 On the front is the Perth Mint logo, on the back are details relating to the fineness and weight.